Nah, he said it was a compilation. why did you bought that ice-t comp? no new track on it, all from his albums. Oh really? What album was "Money, Power, Women" on? Or the remix of "The Lane"? cant remember, but check the booklet. the booklet is genius, T wrote bout every song. "Money, Power, Women" was recorded for this compilation. The remix of "The Lane" was released on a single. shiet, i just tryin to teasin you man. 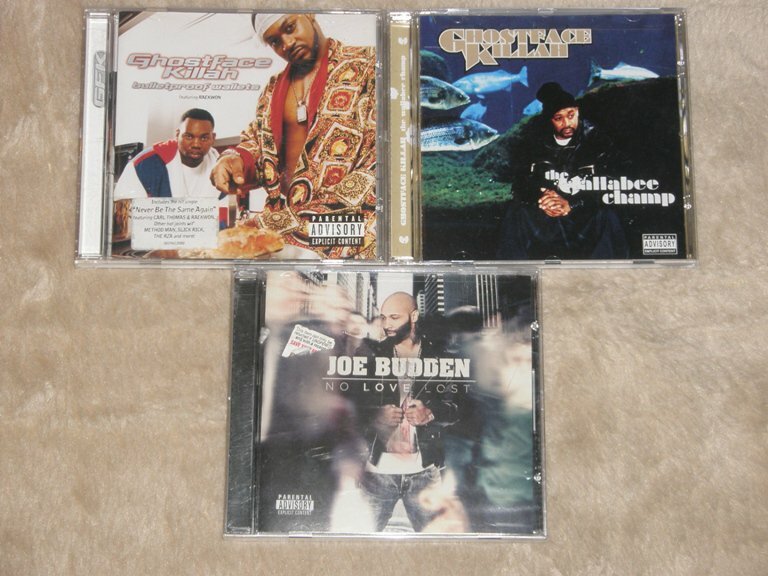 i aint got NO problems with compilations. this one is another good one, couose of thee booklet like i said before. Yeah, i know. Make that thread. There's a lot of classic compilations. The forest is somethin. 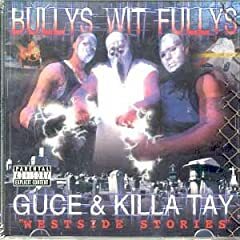 Ive heard the og tracklist of bulletproof wallets is way better. 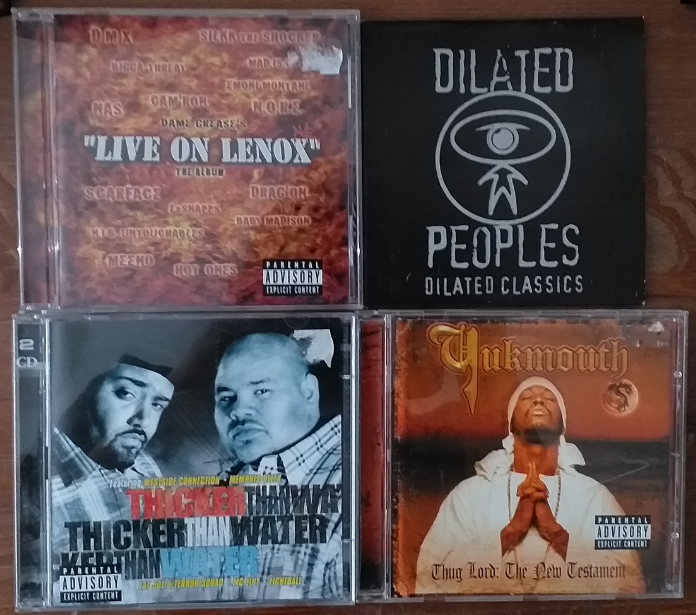 Someone round my way traded in all of their Wu-Tang albums to a store so I picked up some that I didn't have for cheap (Raekwon's Only Built Part 2, Ghostface Killah's Iron Man, ODB's Return of the 36 Chambers and Deck's Unidentified Substance). They also traded in both Viktor Vaughn albums so I picked them up even though I already have them so I can flip them because they're rare and can go for a decent amount of money. 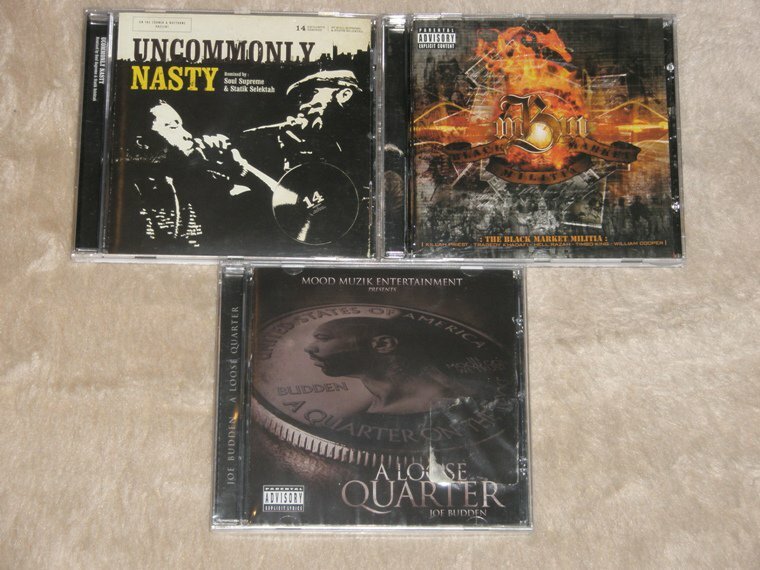 Ordered and received the Dillinger and Young Gotti album too, hadn't heard any of it until now. I bought these a week or two ago. These i got a few days ago. 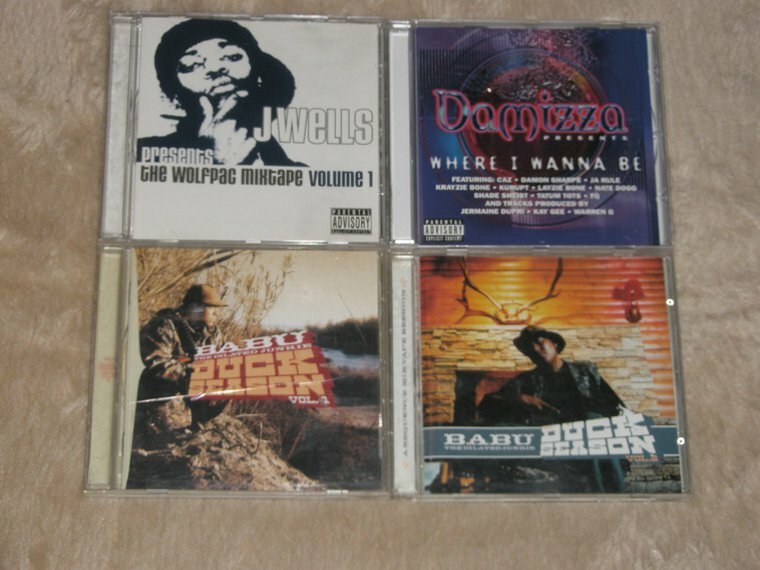 I found some gems from Discogs. I thought the Boo Yaa album was just the CD, but there's also a DVD. that dilated compilation is off the hook! Good. I haven't checked it out yet. I can't even find a tracklist for it. 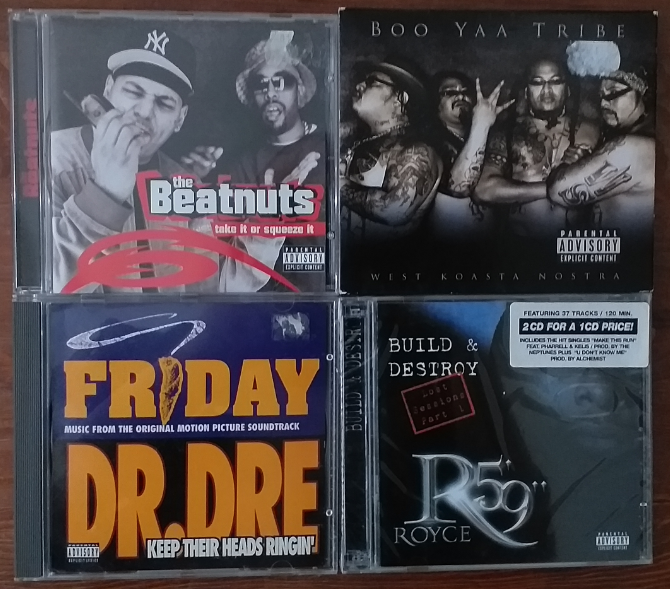 Yeah, "West Coasta Nostra" is a classic. It's been on repeat since i got it. 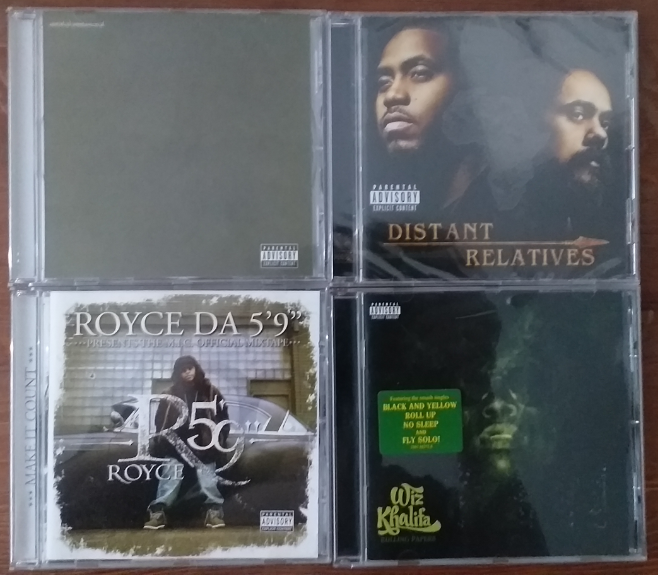 I'm really glad i found the the double disc version of Royce's "Build & Destroy: The Lost Sessions" too. I've only seen the 1 CD version in the stores here. Plus to top it all off, the album is still sealed. i got the 2 cds version too of that royce album. It's actually quite rare. There's only 10 copies on Discogs for sale and only two of 'em are sealed. For real? eBay got some imo. Oh yeah, i forgot about eBay. Only 10 of 'em on Discogs though. EDIT: There's only a couple of 'em on eBay. Most of 'em are the 1 CD versions. 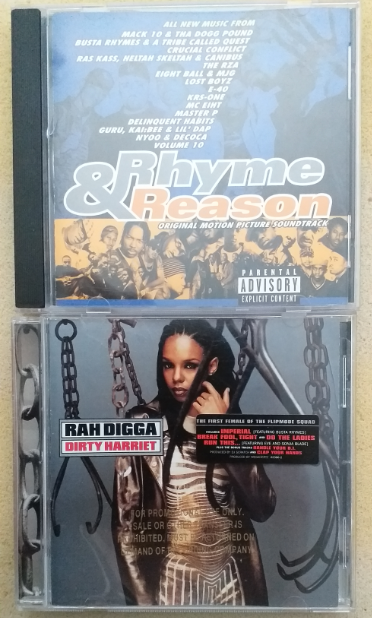 I forgot about these two gems that i also found from Discogs. Neva try to buy on discogs. Just need a registration yes but friend discogs is the best music marketplace by far! I found so many gems on Vinyl it's crazy! The fact that you're a huge CD collector and never bought from discogs is beyond me. Happy days! Lots of good stuff there, enjoy!